Chinese tech and smartphone company Xiaomi has announced plans to launch their air-purifiers in India soon. "Now, we can say we will launch air-purifiers in India," Xiaomi India head Manu Jain said. However, he did not reveal details about the pricing details or the launch date. Jain also declined to comment about the launch of the Mi TV in 2016. 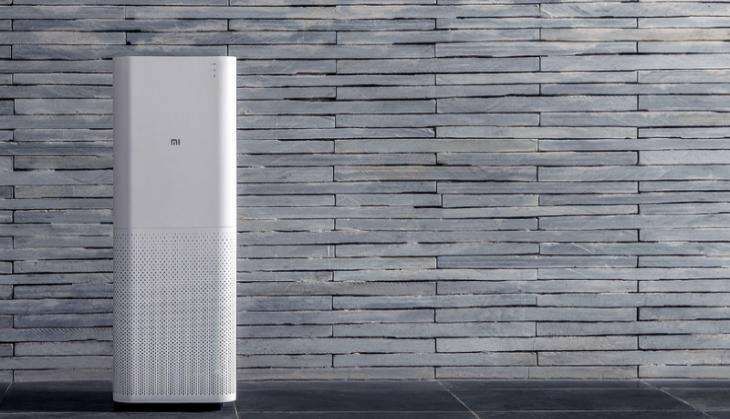 The compact Mi air-purifier was first showcased in China in November 2015. The purifier was expected to be priced at approximately Rs 7,000 - based on Chinese pricing. Air purifiers will be one of the major products beside mobiles and some accessories and Mi Band. Asked about the target for 2016, Jain said, "We never had targets in Xiaomi". He said despite focus to stay in online strategy, the company will gradually grow the offline sales, which is at 10% of the total sales with some 5,000 retail dealer footprint. The company was optimistic about the new budget smartphone Redmi 3S and 3S Prime and the handsets would be assembled by their vendor Foxconn, he added.